A little retail therapy can make hours spent waiting at an airport fly by. 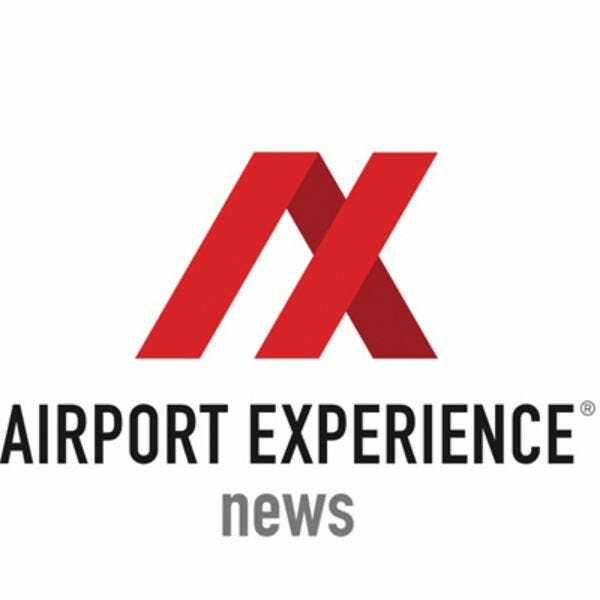 Airport Experience News nominated 15 airports with top notch retail programs, offering travelers a wide range of shopping options on either side of security. For four weeks, 10Best readers voted for their favorites. 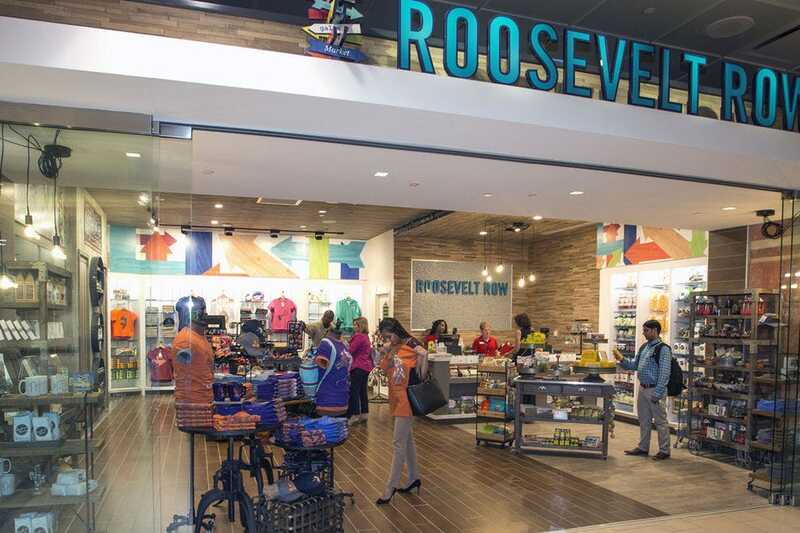 Phoenix's status as a shopping mecca translates into its airport, with options like Bunky Boutique, Indigenous, Johnston & Murphy, Cactus Candy, TripAdvisor and Earth Spirit. 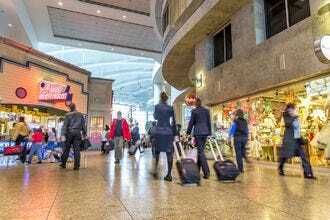 A concessions update has brought an additional 16 new shops to Terminal 4, including Lucky Break, Sonora Southwest Living and Brookstone. 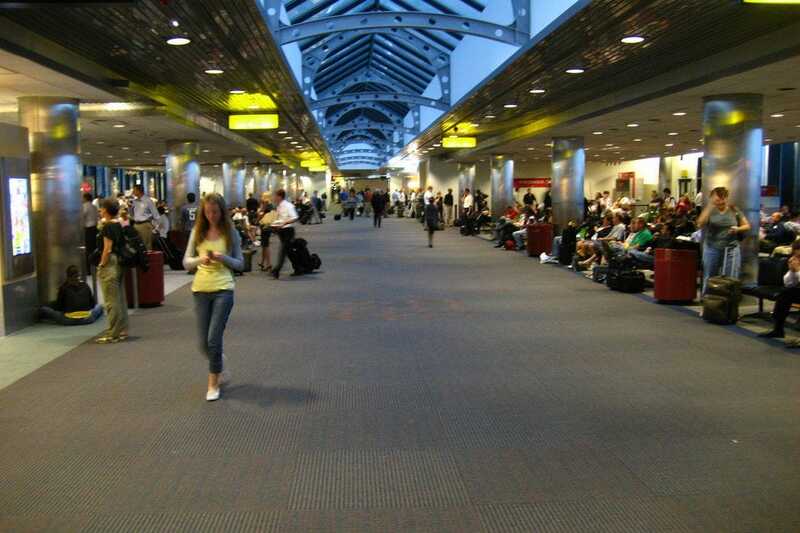 Passengers traveling through Minneapolis–Saint Paul International Airport have a variety of shops to choose from. National brands like Aveda, Johnston & Murphy, PGA and Swarovski are joined by local retailers Uptown Minnesota, North Loop Market and Adventure North. The Atlanta airport has a great selection of retail options in the concessions program – more than 120 locations offering everything from clothes to cosmetics. The opening of the international terminal in 2012 paved the way for many new store concepts, including MAC Cosmetics, Spanx, Tommy Hilfiger, Coach, Michael Kors and Mont Blanc. 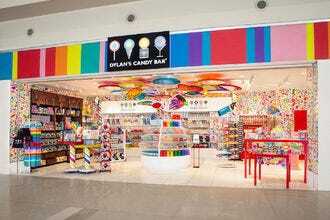 Like its food, there is certainly a variety of retail options for travelers at DFW. 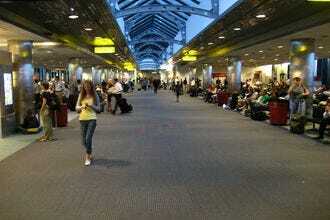 The shopping begins in Terminal D with a Brookstone, iStore, Hugo Boss and Swarovki among the notable tenants. But there are other choices depending on the needs of the traveler – everything from high-end to Dallas-focused souvenirs. 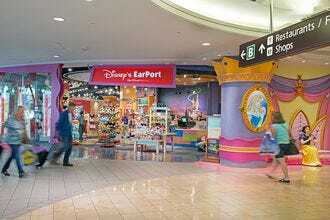 Orlando International Airport satisfies the shopping needs of many tourists with Disney and Universal stores pre-security. The airport features a very diverse lineup of retailers, including Harley Davidson, Sunglass Hut, Oakley, Lush and others. The concessions program at DTW has recently taken a giant-leap forward delivering stores such as Porsche Design/Hugo Boss, Johnston & Murphy and the first-of-its-kind Beauty Boutique by Estee Lauder. DTW has replaced gift-news concepts with “travel stores,” creating the ultimate customer convenience by blending in coffee concepts such as DTW’s award winning, Wall Street Journal/Starbuck’s. 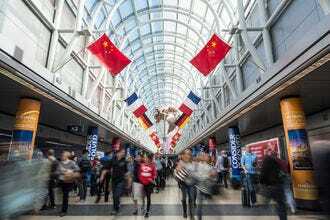 Chicago is a shopper's paradise, and O'Hare is no exception. National brands like Coach, Brookstone, Harley-Davidson, MAC Cosmetics and Oakley are joined by local favorites Barbara's Bookstore, Sarah's Candies, Chicago Sports and The Field Museum Store. 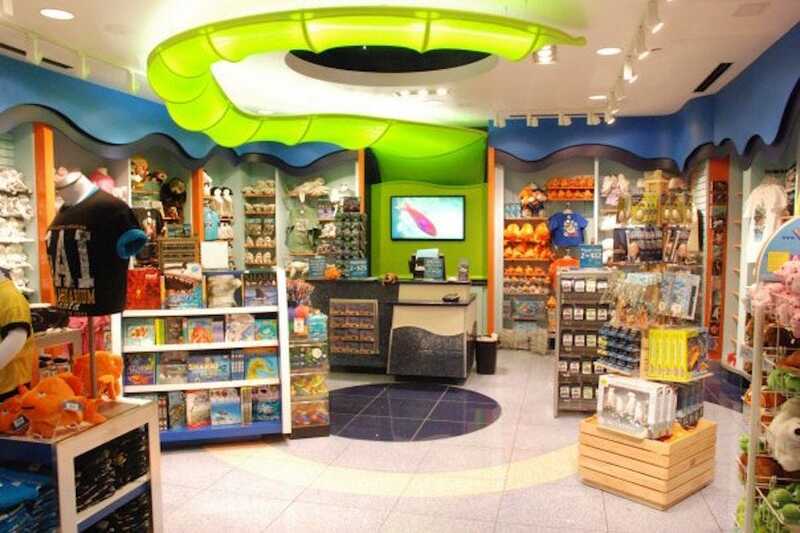 Baltimore/Washington International Airport has some 50 stores spread throughout, selling everything from toys to high fashion items. Shoppers can pick up sweet gifts at Charm City Candy, electronics at InMotion, menswear at Johnston & Murphy, hot sauces at the Pepper Palace or lingerie at Victoria's Secret. 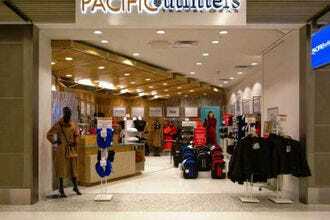 There's a little bit of everything on offer inside San Francisco International Airport – organic cosmetics at 100% Pure, sports apparel at Bay Area Club House, gourmet food and gifts at California Lifestyle and local candy at Embarcadero Treats to name a few. 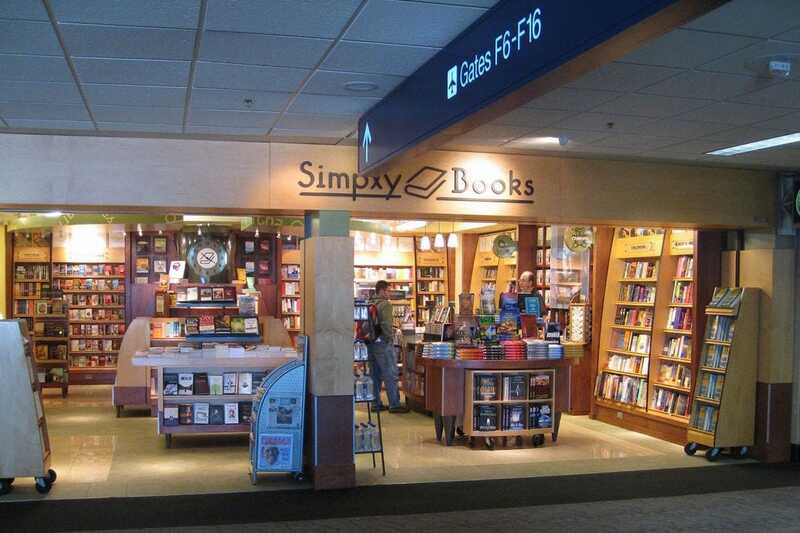 Retail therapy is on offer both pre- and post-security at SeaTac. Big brands like Coach, MAC and InMotion are joined by a whole host of local shops, including Made in Washington, Discover Puget Sound, Seattle Chocolate, Lady Yum and glassybaby.